More and more companies are purchasing corporate retreats to provide an escape from the busy, every day lives for their clients, employees and their families. These retreats are a great way to discuss business in a laid back setting, team-build to improve employee morale and cohesiveness, or simply relax and unwind. It also provides a competitive edge as employees consider company perks along with their employment package. Many organizations are getting back to nature with the rustic, Thoreau-esque adventures. They are purchasing acres of land filled with lakes and streams, worn paths, and a breathtaking landscape that is a haven for overstimulated, stressed employees in place of office and conference room space. 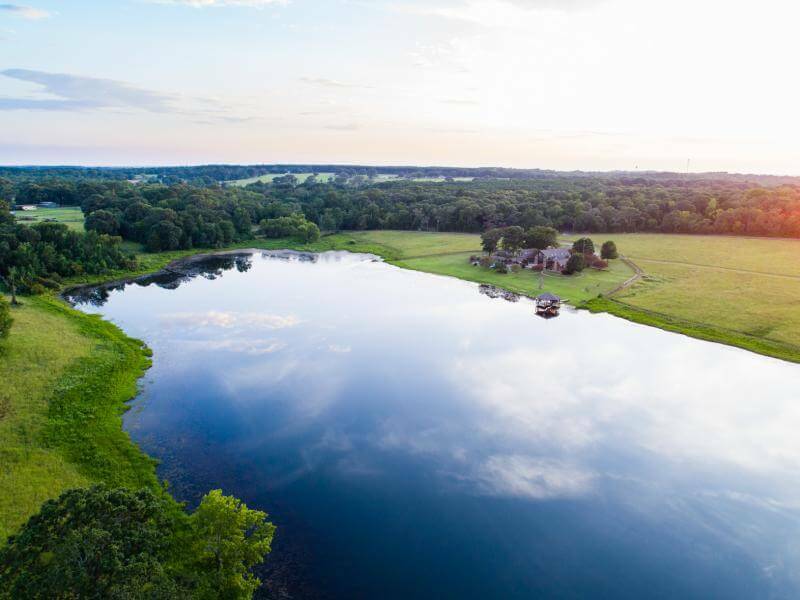 With acres of land for hunting, fishing, bird watching, horseback riding, meditating, and so many endless options, these retreats are truly an escape. Even several hundred acres situated just outside of town can be just what the doctor ordered. In a society where stress has reached epidemic proportions and the workplace is more competitive than ever, having the ability to slip away and get lost in your own little piece of solitude is a gift you can give your employees again and again. It gives them a place that silences the noise and allows peace and serenity to flood in. 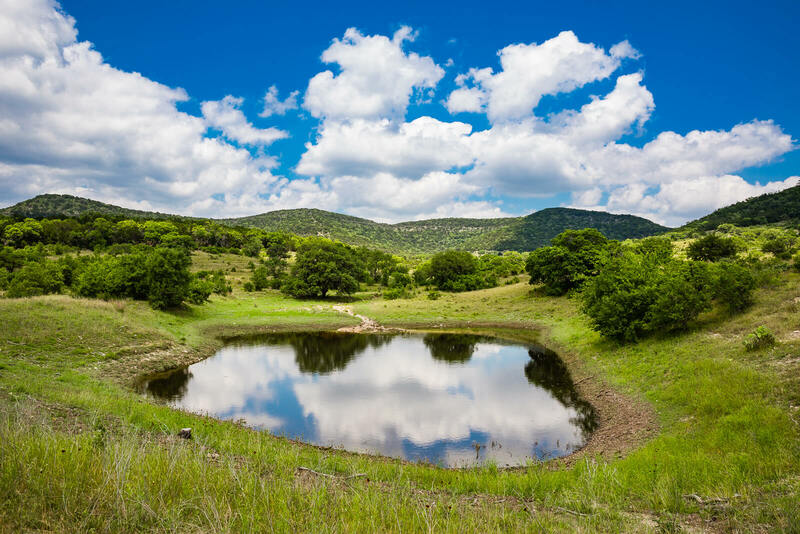 What to look for in Texas land for sale when choosing a retreat venue. Will you be taking your employees on hunting trips? Will you allow employees to bring their families to some retreats? Do you want to be near town, or would you rather be in a more secluded location? Consider all your options for using the property to guide you in finding the right plot of land for your retreat. You may want to take a hands-on approach and walk the property yourself. Stand in the middle of it and just listen. What do you hear? What do you want to hear? The more secluded, the more you’ll be surrounded by nature’s sound. More importantly, how do you feel there? Is there a sense of peace and calm? This is what your employees will experience. Is this what you want for them? Just about any location is accessible nowadays. Hop on a plane and you can be anywhere in a few hours. So, finding a suitable geographic area is important, but it doesn’t have to be in your backyard. Texas has quality real estate that is ideal those who want to purchase a corporate retreat. We can help you find property for sale in Texas that will meet all your needs. Benefits of having your own land. Purchasing land for a corporate retreat is more cost effective and convenient. Scheduling is much more efficient, and you have full, unfettered access. Even if you want to set up a last minute retreat, it can be accomplished with little difficulty. Owning your own land is a smart investment that will continue to give returns for years to come. You may even want to check out some Texas ranches to give your employees experiences they will carry with them forever. Tax advantages of owning your own land for retreat. One of the many benefits to investing in land for a corporate retreat are the great tax benefits associated with owning the property. Many of the expenses associated with property management can be deducted, especially if you rent your property out to other businesses. If you build structures on the land like cabins, a main lodge, or even stables for horses, there could be deductions associated with that as well. You will need to talk with a CPA to review your specific situation and they can tell you exactly what tax advantages are available to you. Purchasing your own land for your corporate retreat is a wise investment and the Texas Land Man will help you find exactly what you need. 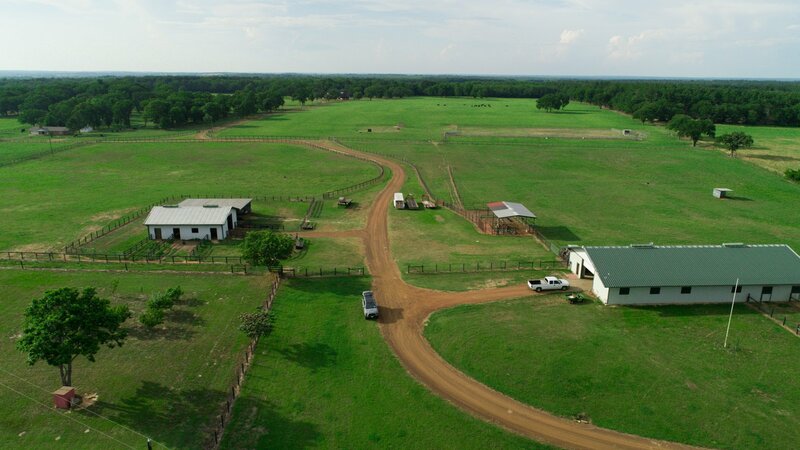 Contact our office today and put one of our professional, knowledgeable brokers and agents to work for you to find the perfect piece of Texas land.